In a world full of promotional pens, our Full Length Timber Pencils make a great choice for a promotional item when looking for something to help set your company apart from your competitors. 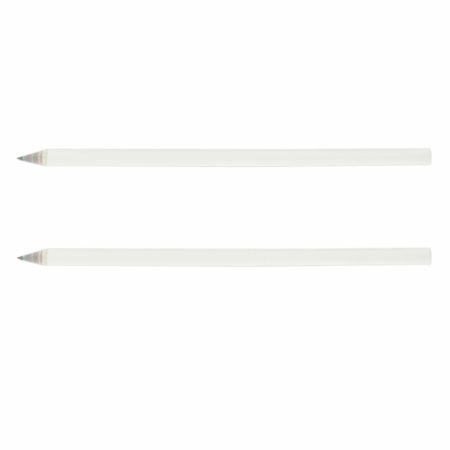 These pencils are comfortable to use, and well made so they won’t break when sharpened. 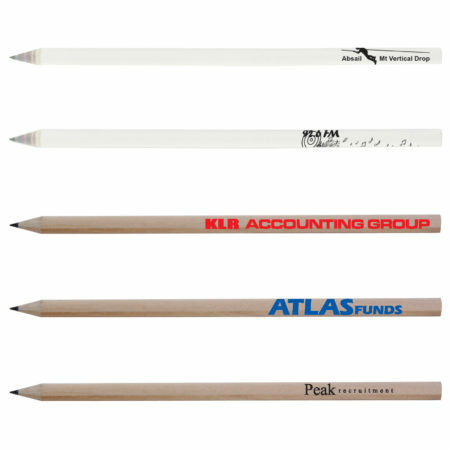 The branded Full Length Timber Pencil has a large 110mm x 20mm roll print option for your logo or marketing message and come in two colour options; the natural coloured pencils are made from timber and graphite while the white colour option is made from newspapers and graphite. Due to the materials used, this product is a great boost to your business’ economic credentials or able to be used as a tool to help promote your company as environmentally friendly. Although not commonly seen anymore, promotional pencils are still a great choice to send out to new clients as part of your sales or services package, as well as giving away to new customers to help them remember who you are. Sometimes having a different branded product to what is generally on the market can be the key to helping your business grow, and our promotional Full Length Timber Pencils are a great option. For lower MOQ we have this option Click Here! 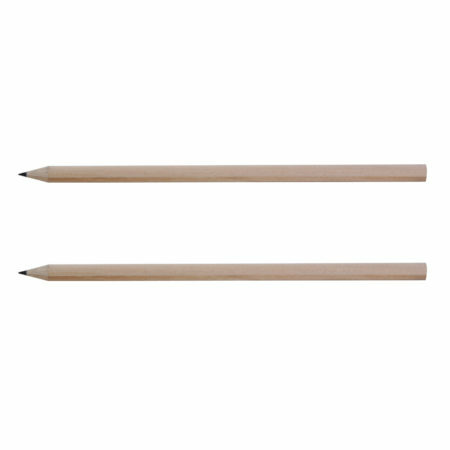 Full length round sharpened pencils. Your choice of natural or white barrel. White barrel is made from newspapers.